All five races promise to make the Labor Day Weekend exciting at Portland International Raceway. IndyCar will be the star of the show at the Grand Prix of Portland race weekend, Aug. 31 to Sept. 2 at Portland International Raceway. The IndyCar race happens at 2:30 p.m. on Sunday, Sept. 2, with practice and qualifying sessions on Friday and Saturday. A driver autograph session will take place in the paddock at 12:30 pm Friday. In addition to the IndyCar feature race, a number of support races will keep fans entertained throughout the weekend. Chief among these is the Indy Lights series, which is where the next generation of IndyCar drivers prove their skill. Lights cars generate up to 500 horsepower from a 2.0-liter turbocharged Mazda engine. Each year's Indy Lights champion is awarded a scholarship valued at $1 million toward a seat in the IndyCar series, with three guaranteed races including the Indianapolis 500. The Indy Lights will practice and qualify on Friday, with one final qualifying opportunity on Saturday morning at 9:50 a.m., and the first of two races at 2:05 p.m. Saturday. 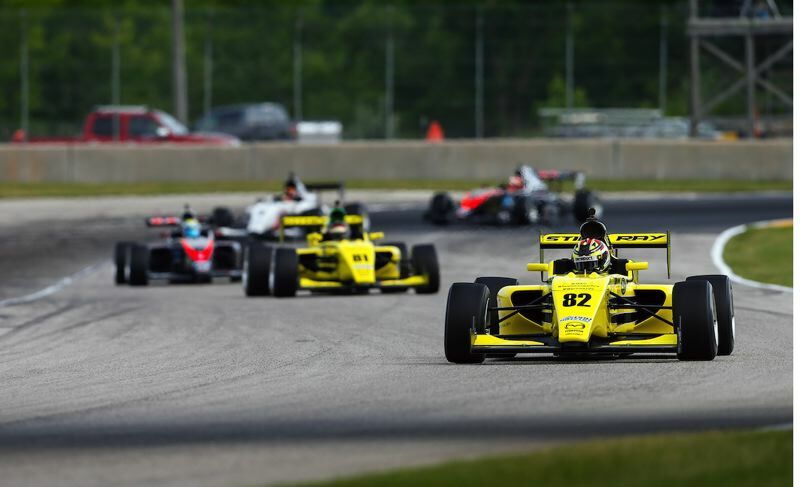 A second Lights race happens on Sunday morning at 9:55 a.m.
Also appearing in Portland are the Pro Mazda Championship and the Cooper Tires USF2000 national championship. 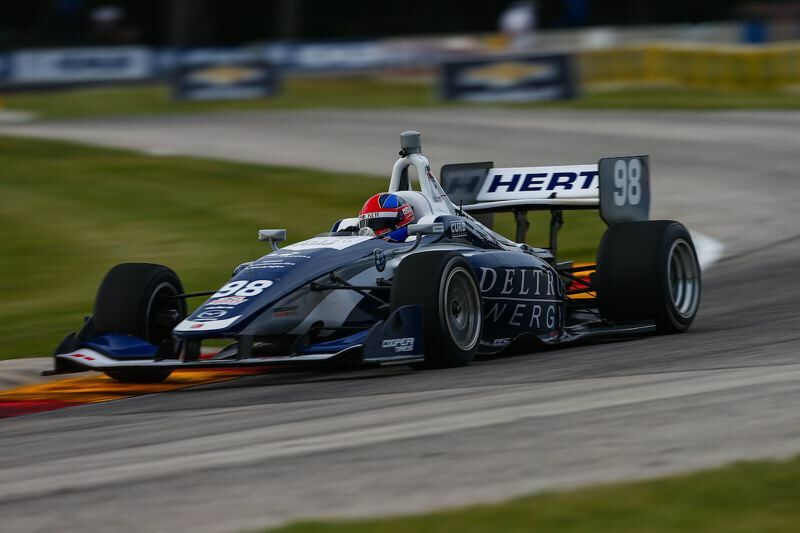 These are open wheel development series, again using Mazda engines, but at a lower state of tune than the Indy Lights. 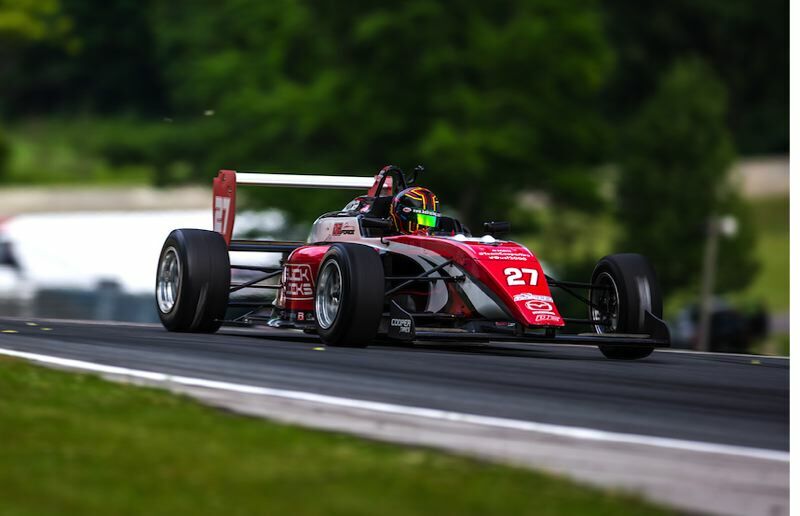 The season champion in Pro Mazda receives a scholarship package worth about $790,000 to advance into Indy Lights the following year, so these drivers drive hard to win. The USF2000 drivers have the same incentive; a $325,000 scholarship for the season champion to advance into Pro Mazda. Both of these ladder series will practice and qualify on Friday, qualify and race on Saturday, and race again on Sunday after the IndyCar race. 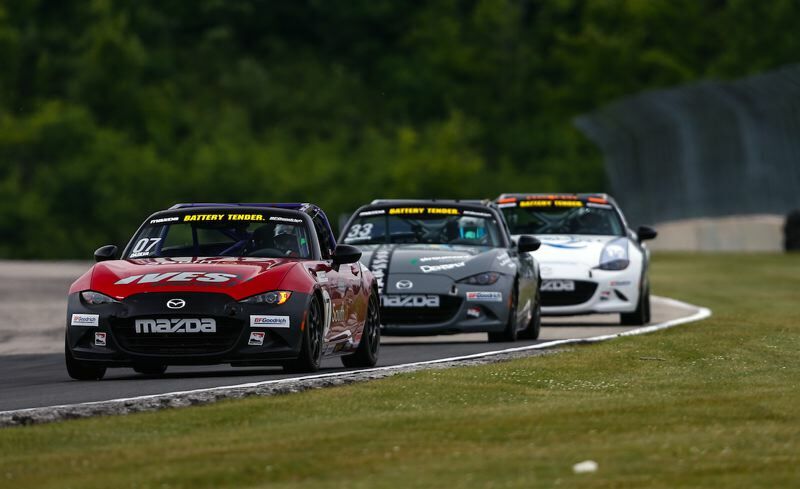 The sole production-based racing series coming to Portland is the Global MX-5 Cup. Driving identically prepared Mazda Miata sports cars, these drivers are competing for a $200,000 scholarship to move up to race sports cars at the 24 Hours of Daytona. Global MX-5 Cup is known for its close racing and fearless driving. This group is the first on track each morning at 8:30 a.m., and races on Saturday at 12:10 PM. On Sunday, the MX-5 drivers open the show with a race at 9:00 a.m.
Tickets and information for the weekend are available at www.portlandgp.com. General admission tickets start at $20 for a single-day pass on Friday.